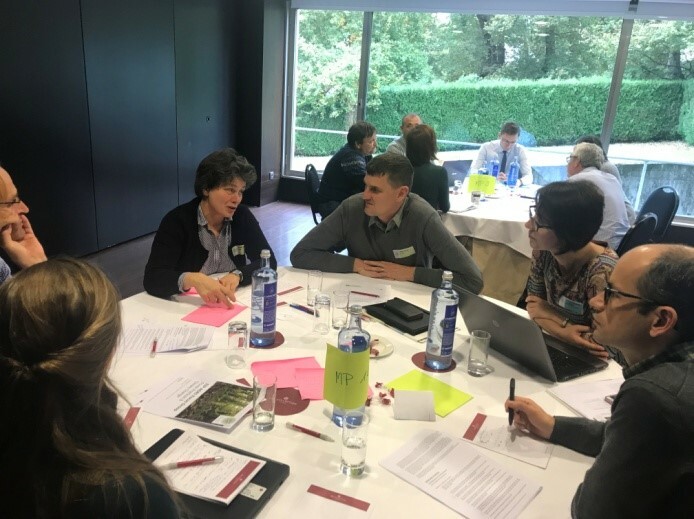 Forest Research scientist Dr Gail Atkinson reports on collaborative work by researchers and forestry practitioners from across Europe to identify innovative ways to tackle climate change. Back in December 2017, I reported on the work of the European Innovation Partnership (EIP) focus group working to identify ‘New Forest Practices and Tools for Adaptation and Mitigation of Climate Change’. Now via the Coordinating Expert, Marcus Lindner, the group has released its final report. It was felt to be critical to develop guidelines for the implementation of innovative silvicultural practices which support adaptation alongside a network of demonstration plots to show these silvicultural practices ‘in action’. These practices could be supported with decision support systems designed to operate at a local scale (i.e. stand or farm scale), coupled with a risk assessment tool to inform decisions about what to expect in the future regarding changing species, practices, and economics. Within this topic, there was interest in the role of economic incentives which can operate under differing social and political situations and which could enable forest owners to initiate changes in such a way to set up long-term commitments to adaptation. Here the development of techniques and practices to manage fire risk in the forest needs to be underpinned by more effort to understand different aspects of carbon dynamics related to the fire regime as these are affected by forest species, land uses (e.g. monocultures, rewetting wetlands, reforestation and practices such as agroforestry), and management options (e.g. wildfires versus prescribed burning). 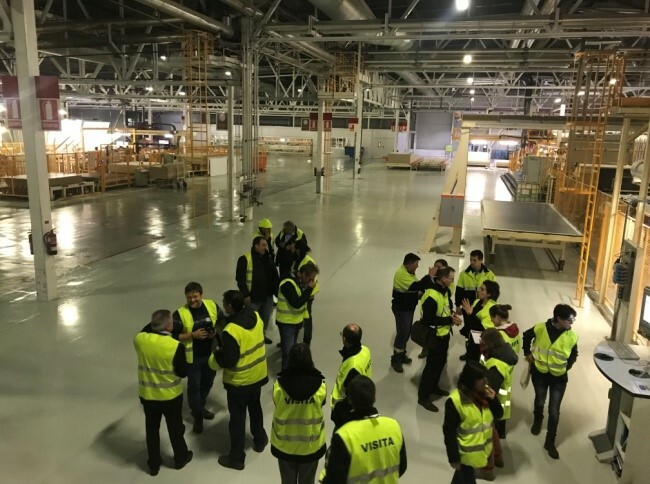 There was also recognition that work is needed to weigh up the approaches available to share knowledge about climate change adaptation across the European forestry sector. Disclaimer: The views and opinions expressed in this article are those of the author and do not necessarily reflect the views of the Institute of Chartered Foresters.